Through public and private funding, the community engagement initiative of Nashville Ballet strives to expose children, teens and adults to the artistry, beauty and athleticism of dance, by providing unique dance experiences that cultivate an interest in the art form of ballet. Nashville Ballet offers entertaining, informative and interactive family programming and activities throughout Middle Tennessee—many free of charge! Thanks to the generosity of public and private donations, Nashville Ballet is able to reach over 30,000 children, teens and adults through our family and community programs. Each year, we strive to cultivate unique community partnerships with educational institutions, arts venues and social service organizations across the state in order to provide the highest degree of dance education in our community. 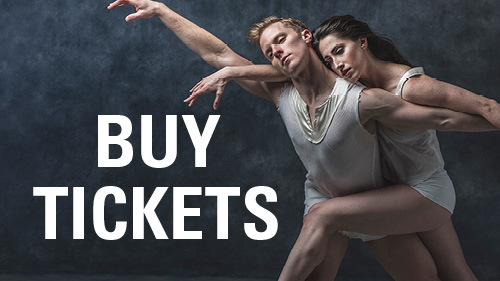 Check the Nashville Public Library Calendar for dates when we will host free performances of our touring ballets. We also host storytime events at Metro Nashville local branch libraries throughout the season. Contact your local library to see when a performance is headed to your branch! Check our Upcoming Events page to see when we will be performing at a library near you! Thanks to generous donor support, Nashville Ballet is able to distribute free Nashville’s Nutcracker tickets to social service agencies serving economically underprivileged populations each winter. 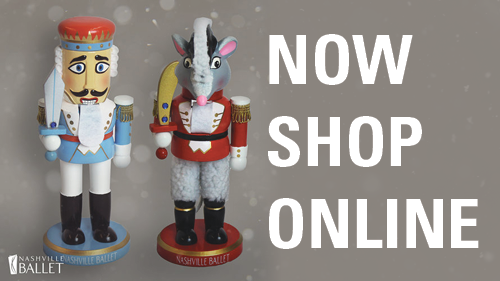 Contact our Community Education Manager, Briona Richardson, at brichardson@nashvilleballet.com or (615) 297-2966 x111 in November for the December performances of Nashville's Nutcracker. Nashville Ballet partners with the Metro Action Commission in Middle Tennessee to expose all Headstart Center children to a live performance and ballet experience annually. Headstart students who are 3 years old have an opportunity to experience a storytime event at their Center location; 4-year-old Headstart students take an exciting field trip to the Nashville Ballet studios where company dancers take class, rehearse and perform to experience the exciting children’s ballet Jump, Frog, Jump.